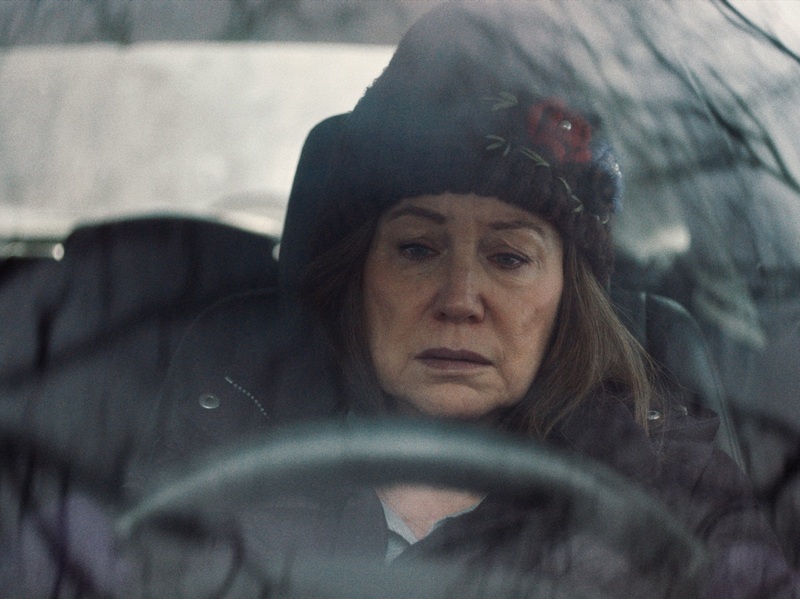 Mary Kay Place On 'Diane,' A Character Study Of An Older Woman The feature film stars Mary Kay Place as the titular Diane, a woman trying to save her adult son from a drug addiction — and confronting her deep-seated guilt. She appears in every scene. 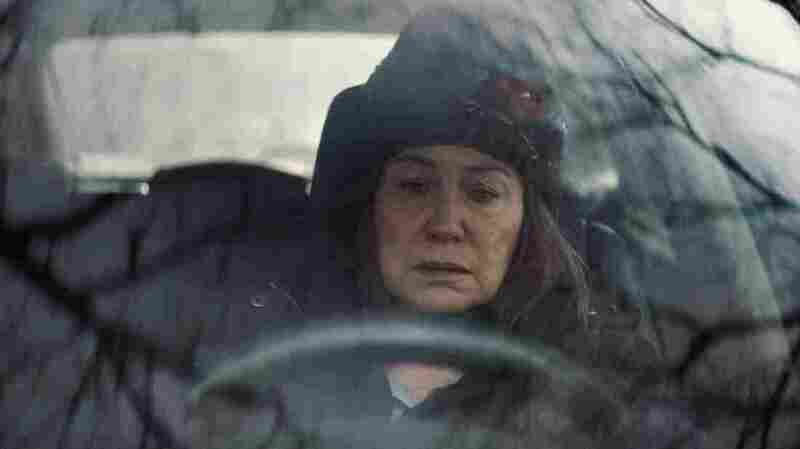 Mary Kay Place plays Diane in Diane, the debut feature film by director Kent Jones.